Today, we will be showing you the best VPN for Spotify. In case, you are wondering what Spotify is, then read on. Spotify is a streaming service with support for music, podcast and audio playbacks. In addition, Spotify is subscription based service which is affordable but requires you register as a member before you start using the service. 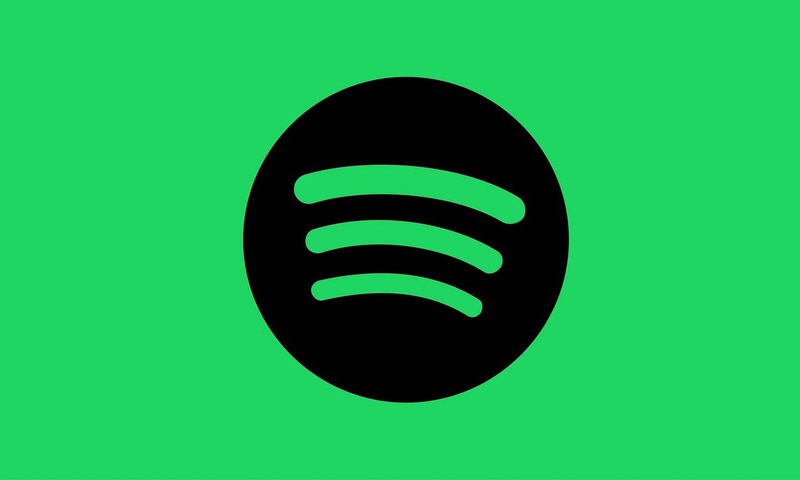 If you are familiar with Spotify, then you must have noticed that Spotify is not available globally but in select countries in Latin America, Asia, the EU and few other nations. Even African nations cannot access VPN which has sprouted out the need for a VPN services so as to access Spotify. In addition, Spotify service is only licensed to play music in the select countries doe to copyrights terms by the copyrights’ holders. However, you can bypass this restriction and gain unlimited access to Spotify by using Spotify. Windows Report has compiled the best VPN for Spotify based on quality service, users’ experiences, and technical assessments by our team. CyberGhost is a VPN service based which is currently controlled by Crossrider. This best VPN for Spotify is excellent in providing data protection while anonymyzing your current location to appear anywhere in the world. Its software is easy to use by beginners and its full-scale feature is ideal for usage with Spotify and other streaming sites as well. Access to over 1250 servers’ worldwide. In addition, CyberGhost desktop app blocks ads, online tracking, as well as malicious websites, hence, giving you additional computer security. If you want to access Spotify, CyberGhost is an ideal VPN to do the job. NordVPN is a VPN service provider based in Panama with over 3300 servers. It has a user-friendly interface which makes it easy to install and use. Also, you get unlimited access to Spotify which is a geo-restricted streaming site. Some features of NordVPN include zero logs policy, strong encryption, smart DNS service, dedicated IP option, and simultaneous connection up to 6 devices. 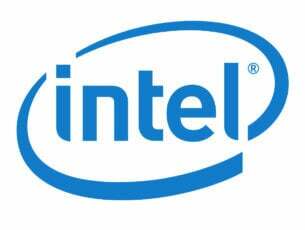 In addition, it comes with several VPN protocols such as OpenVPN, PPTP, IKEv2, IPSEC, and L2TP.It can be used on different operating systems (Windows XP/7/8/10), and Windows Phone, with many options to protect all your devices. Furthermore, NordVPN has web proxy extension for Google Chrome, while for China, VPN access can be done via obfsproxy. Meanwhile, NordVPN is affordable with a yearly price of $69.00. Also, they have a full 30-day refund policy. This best VPN for Spotify is the premium version of the AnchorFree VPN service ideal to unblock Spotify. Although, the free version can also unblock Spotify; you can try the free version if you can cope with the promotional ads. Nevertheless, Hotspot Shield can unlock content-restricted and geo-restricted websites. 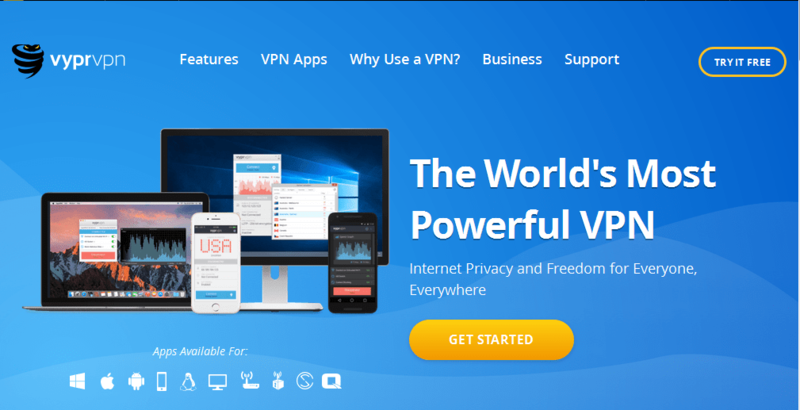 In addition, this US-based VPN service provider can be purchased at a premium price of 139.99 for a 2-year subscription price, with a 45-day money back guarantee. This VPN service is one of the fastest VPN service which can easily access Spotify and even other streaming websites with complex VPN detection systems. ExpressVPN is British Virgin Islands-based VPN provider with servers in over 94 countries worldwide. Access to over 1500 servers in more than 94 countries. In addition, ExpressVPN also has dark website for those who want to surf the dark web. If you want unlimited bandwidth and server switches so you can access Spotify, ExpressVPN gives you the high quality premium service. Also, this VPN provider best premium package is available at $99.95 per year. IPVanish is also another best VPN for Spotify with super speed which makes streaming faster with no lags. This VPN service although headquartered in Florida has self-sustaining technical infrastructure in proving their VPN services. However, IPVanish does not have servers located in Russia but they do complement this with 24/7 customer services and Windows Vista, 8, 8.1 and 10 compatible VPN software. ZenMate was a browser extension proxy service which has scaled fully to a VPN service. This VPN service is based in Germany and operated by ZenGuard. An interesting feature of ZenMate is that, it can be customized to a wide range of languages such as English as well as Russian, Korean, Spanish, German, and many more. Furthermore, the desktop application for Zenmate is compatible with Windows 7, 8, and 10. Currently, this VPN service is being used by over 43 million users worldwide. This VPN service is one of the fastest VPN service on the market which should definitely make our list of best VPN for Spotify. 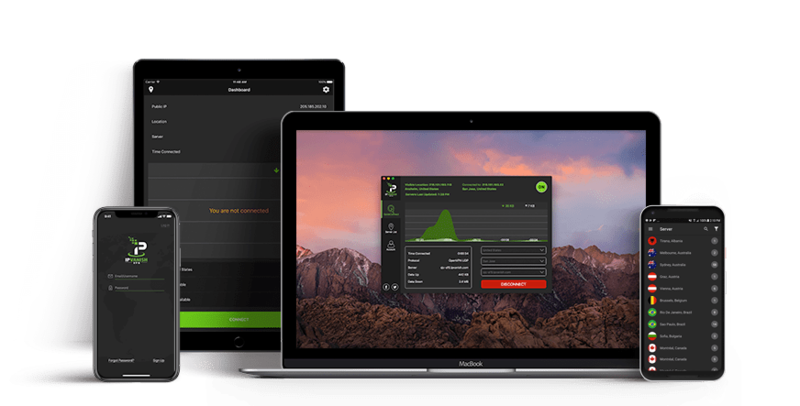 VyprVPN is Switzerland-based with over 1 million users worldwide. VyprVPN has two plans which are Basic and Premium Plans. 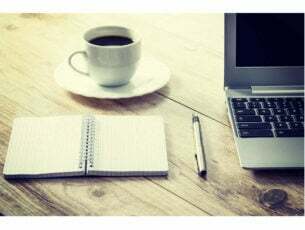 Furthermore, the Basic Plan costs $5.00/month when billed annually or $9.95 when billed monthly, while the Premium Plan costs $6.67/month when billed annually or $12.95 when billed monthly. However, the downside of this VPN service is that it keeps connection logs for a period of 30 days, but you get the chance to stream Spotify without restrictions nevertheless. Ready to start using the best VPN for Spotify? Let us know your favorite pick, and if there’s one you use that didn’t make the list, tell us about it by leaving a comment in the section below.